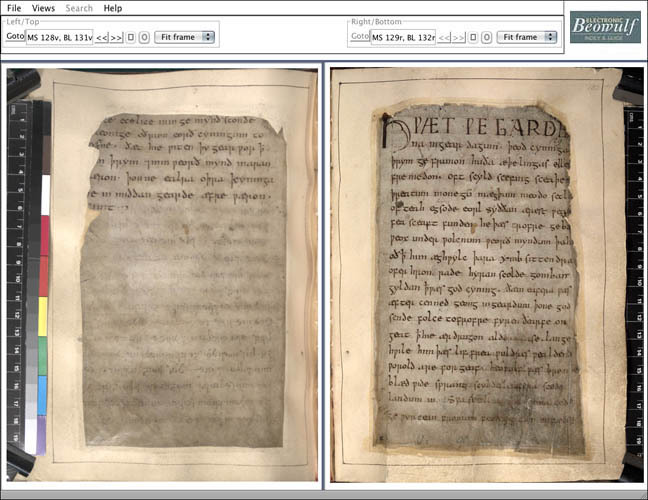 This book is based on Beowulf, a work that exists in a sole manuscript called Cotton Vitellius A XV, housed at the British Library. It dates from around 1000 and was partially destroyed by fire in 1731. That we have it at all attests to the tenaciousness of both the manuscript itself and scholars interested in preserving it. 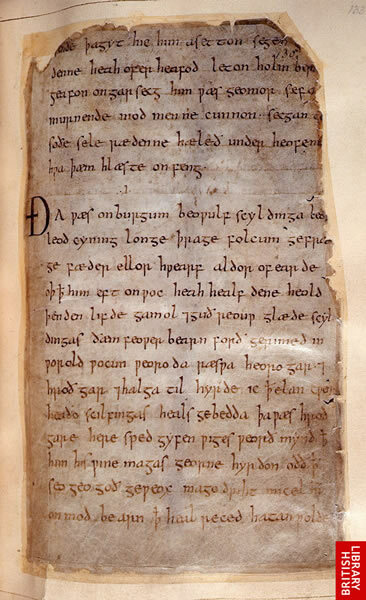 There continues to be much debate about the dating of the original version of Beowulf, since it is generally assumed by scholars that the one text we have is a late version of a poem originally orally composed. You can actually flip through the manuscript starting with The Homily on St Christopher here. 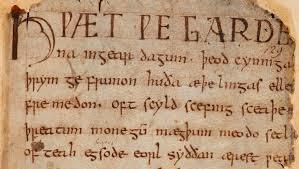 For a fabulous list of resources concerning Beowulf, check out this page.